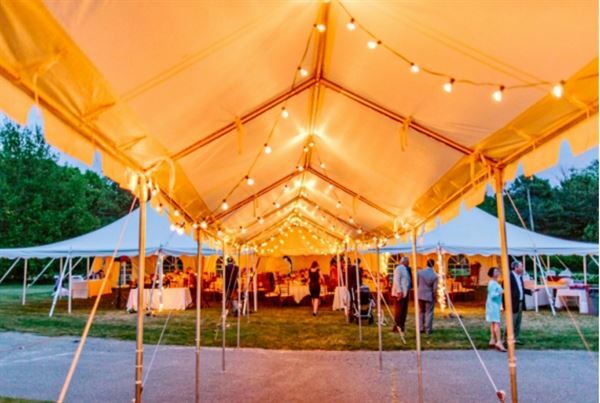 Located in the quiet seaside village of Dennis MA, the Dennis Inn has been providing a spectacular venue for weddings, receptions, family reunions, holiday parties and many other celebratory events for over 35 years. Our sister company, Treats Catering, is the exclusive caterer for all events at the Dennis Inn. If you want a memorable Cape Cod Celebration you should visit the Dennis Inn and "come celebrate with us"!